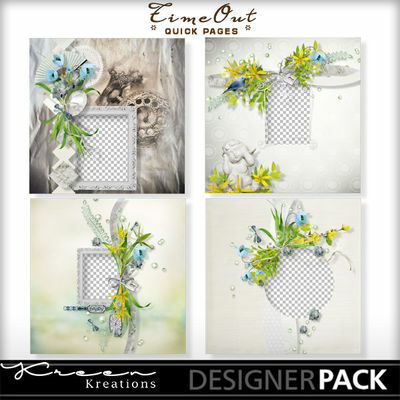 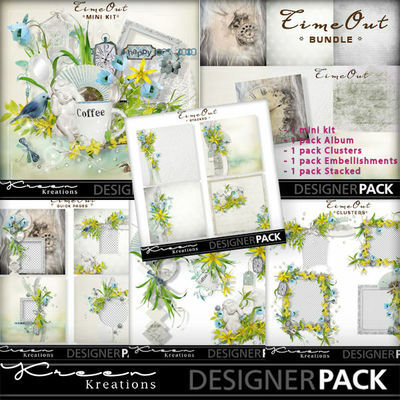 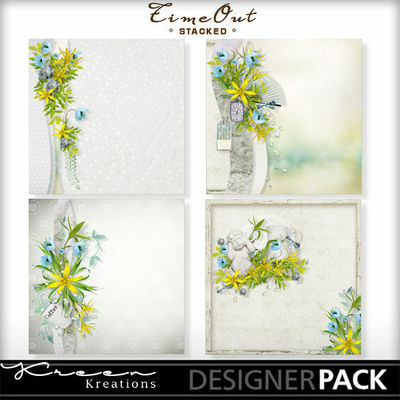 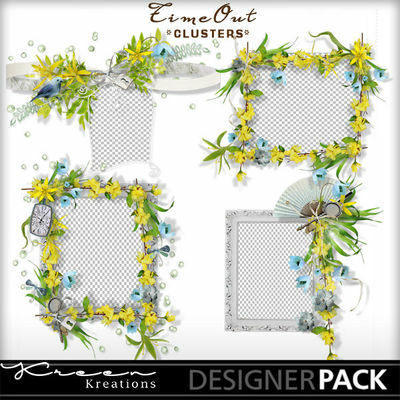 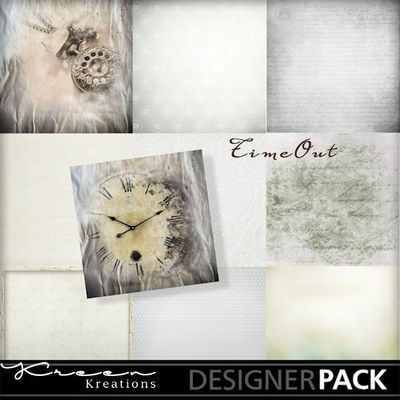 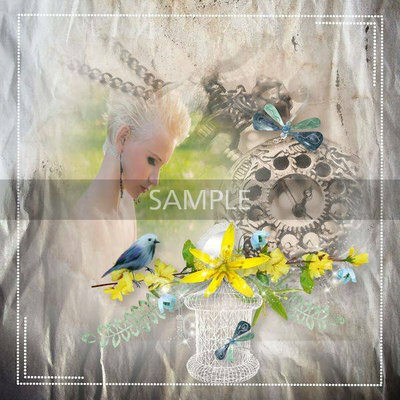 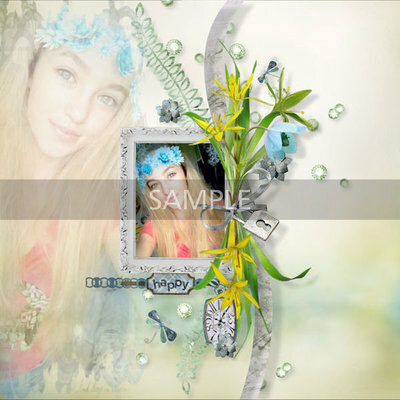 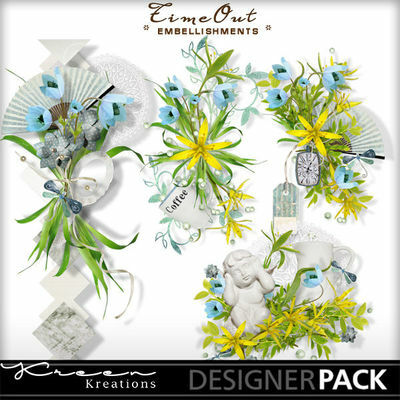 This pack contains the complete collection "TimeOut" by Kreen Kreations. 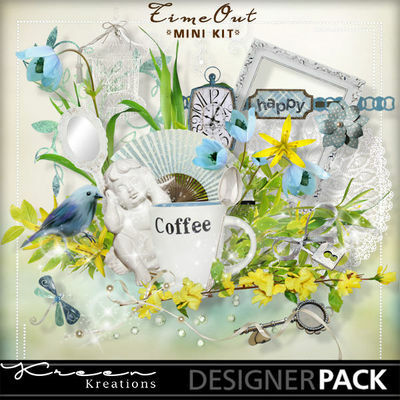 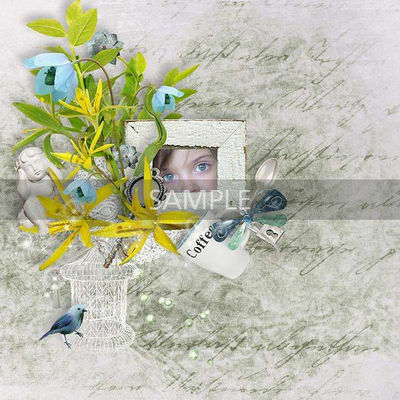 The "TimeOut" mini kit contains 10 papers, 35 elements 1 pack of embellishments: 4 elements to easily create beautiful pages 1 cluster pack: 4 elements to create quickly and easily Beautiful pages 1 pack of Stacked: 4 papers to create quickly and easily beautiful pages 1 pack Album: 4 quick pages to quickly and easily create beautiful pages Information on this product: Papers at 3600 x 3600, 300dpi saved as .jpg files. 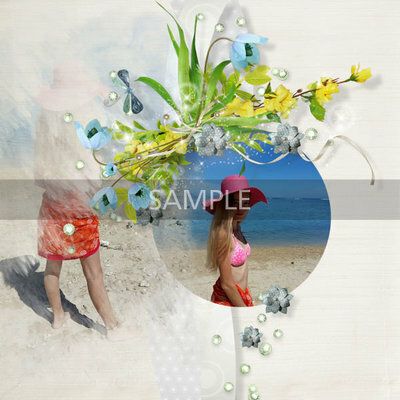 Items saved in .png files at 300dpi. 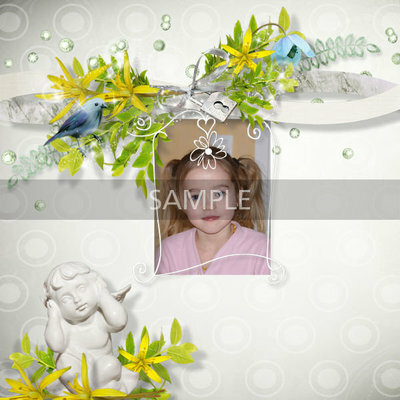 File type: downloadable, .zip file TOU: This product is for personal use only. 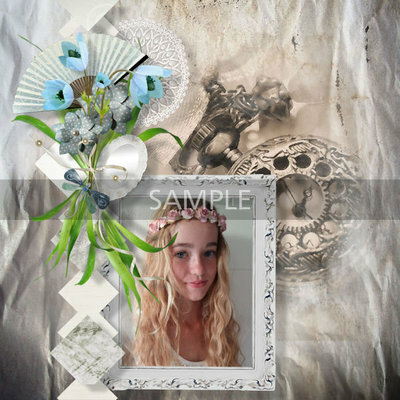 Consider consulting the TOU.